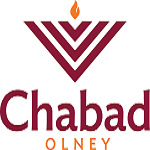 Outstanding opportunities await you at Chabad of Olney's Women’s Programs and Classes! "Women are the foundation of the home, and the entire world!" Chabad of Olney's Women's Circle is a vibrant, ever-growing group designed for the contemporary Jewish woman. It provides innovative and enriching events including a variety of hands-on activities, discussions and workshops. I invite you to join a forum where Jewish women of all ages and backgrounds come together to learn, to laugh, to experience and to rejuvenate their mind, body and soul. 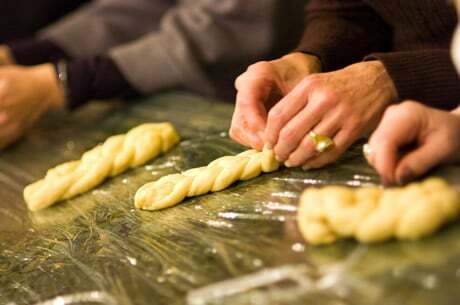 From cooking and baking to inspiring speakers, from cheese and wine tasting to a day trip to NY, there is sure to be a program that appeals to you. Our very popular and ever growing monthly Women’s Torah and Tea (first Monday of every month) will nourish your soul and challenge your mind. Delve, discuss and explore our rich heritage together with a beautiful array of community women of all ages and backgrounds. Sure to uplift your entire week! Our Women’s Circle events and classes are open to all. No affiliation or background is necessary, so feel free to stop by at any event that may interest you. I invite you to come and see for yourself what so many community women have come to look forward to. Explore the ancient teachings of the Kabbalah, and their application to the practical. Gain access to the most powerful spiritual system ever known to humankind.